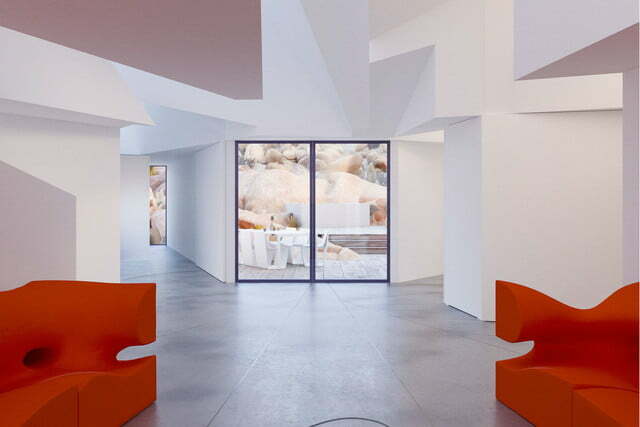 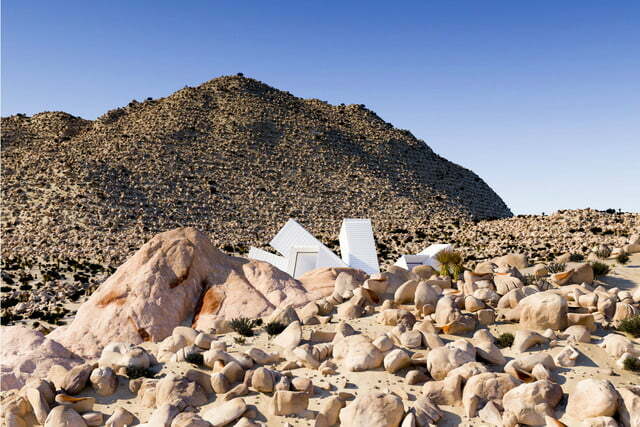 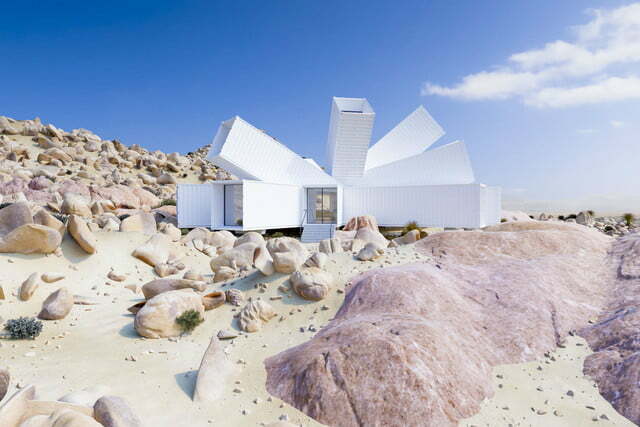 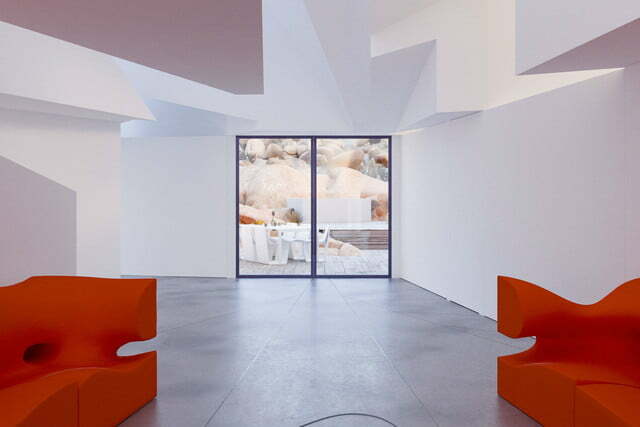 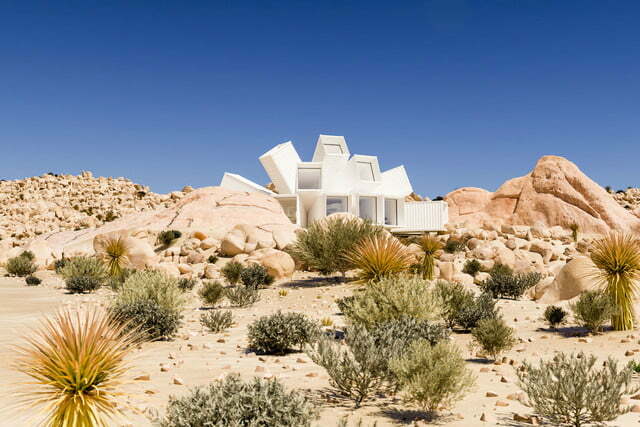 With its futuristic build and opaque exterior, Whitacker Studio’s Joshua Tree Residence is a diamond in the California rough. 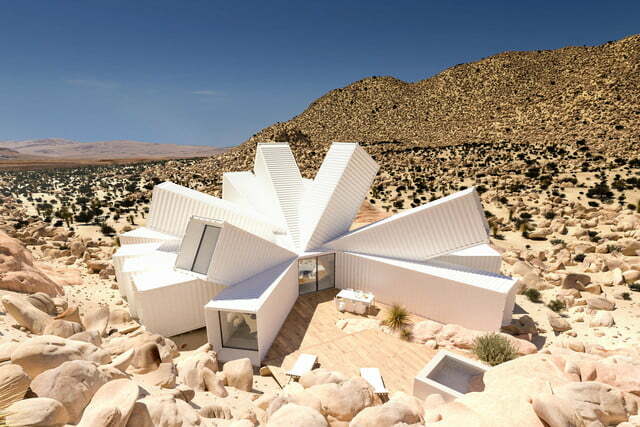 Architect James Whitaker designed the structure using a series of shipping containers arranged in a clever starburst formation. 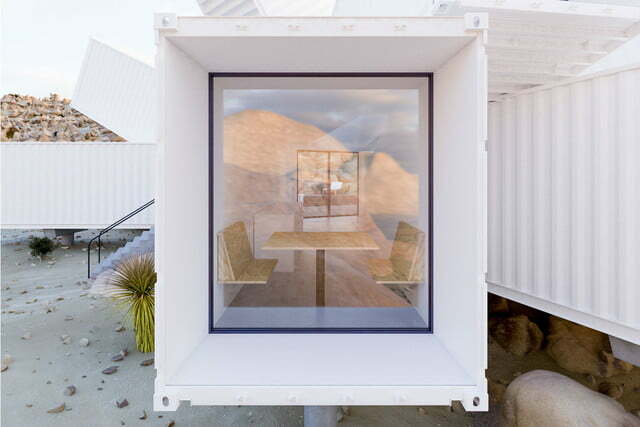 Even though the design may look a bit chaotic, it was intentional, as each container was positioned to provide privacy for residents. 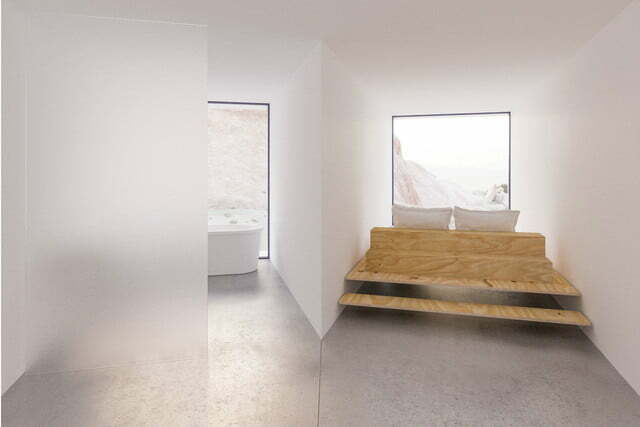 The privacy is an essential part of the interior, which is minimalist and filled with natural light. 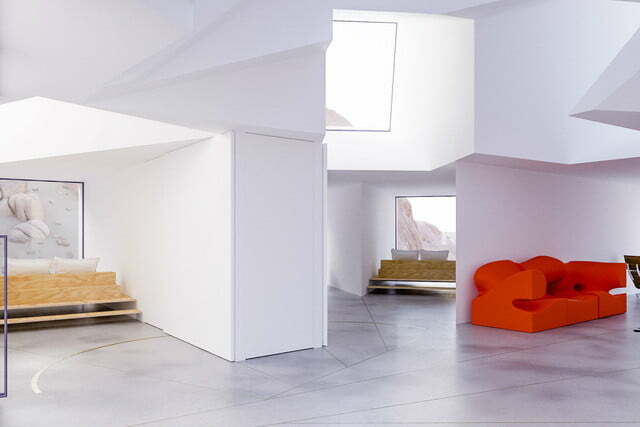 Despite the asymmetrical design of the private residence, there is an openness to it, namely due to the open living area located in the heart of the home. 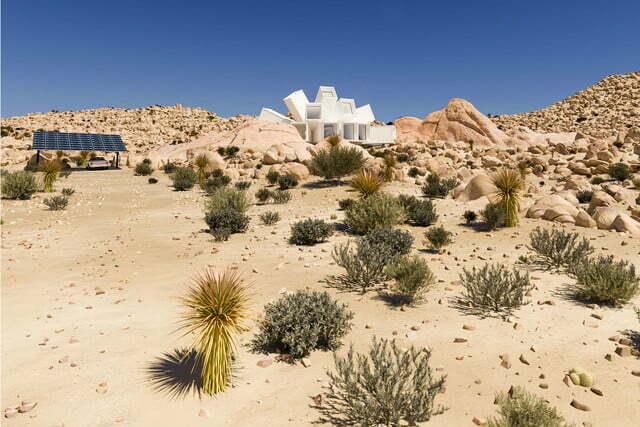 This privacy aspect also extends to the back of the home, which features a secluded deck that’s built into a cove of rocks, thus providing protection from the desert winds. 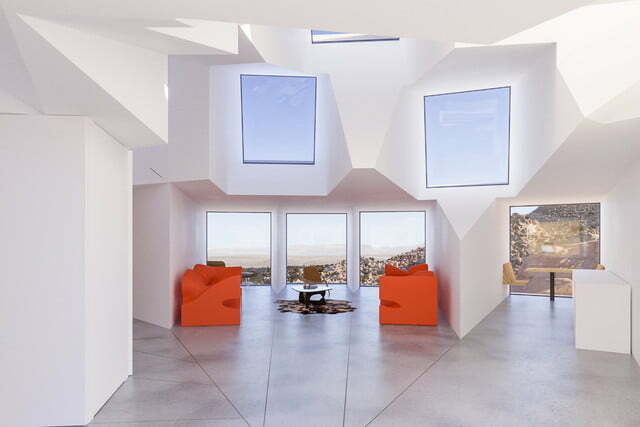 Have a soft spot for modern architecture? 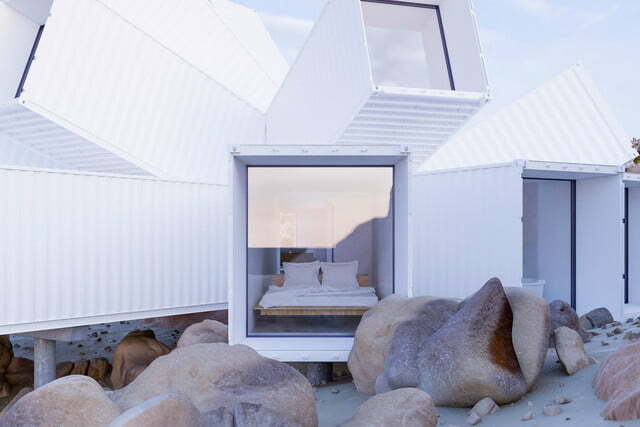 Lucky for you, we’ve rounded up some of the coolest shipping container homes on the planet.